OLYMPIA WEEKEND HAS A NEW PRODUCER! EDUARDO CORREA READY FOR COMEBACK! 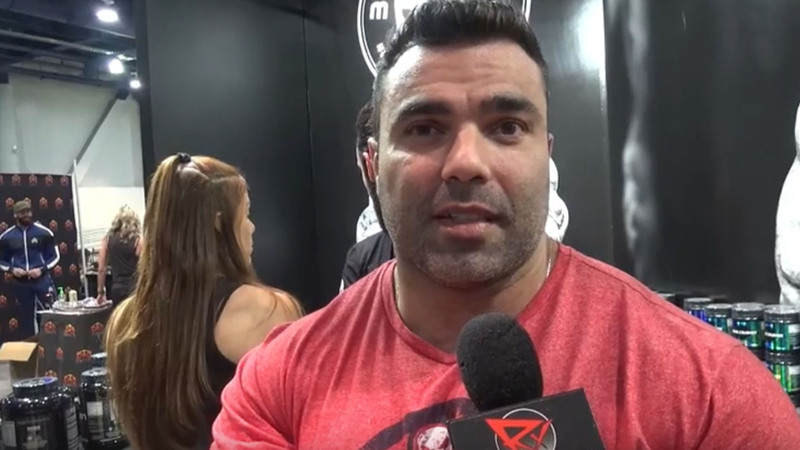 [WATCH] Eduardo Correa talks comeback at 2018 Olympia! 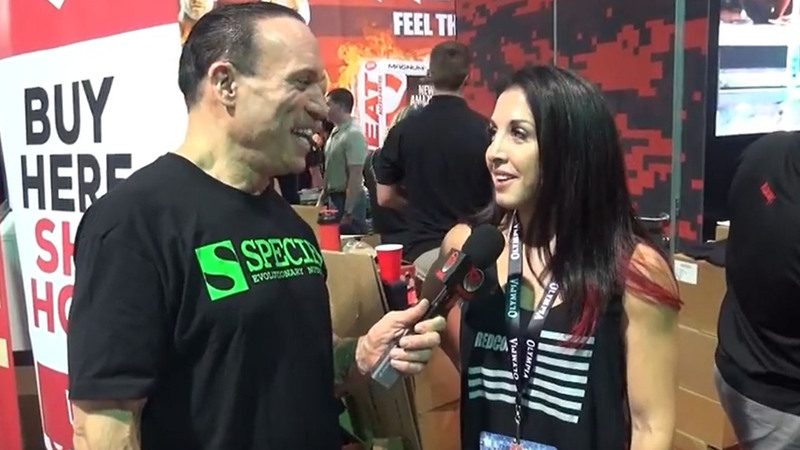 [WATCH] Darielle Singerman gives us the RedCon1 Olympia expo booth tour! 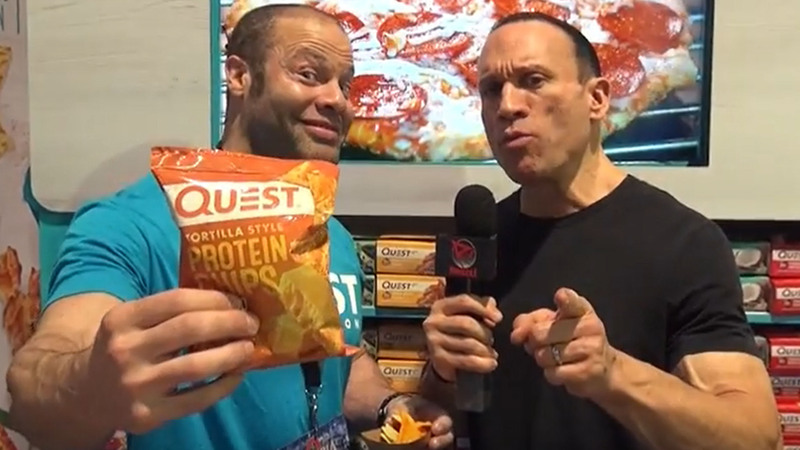 QUEST PROTEIN CHIPS REVIEW BY DAVE PALUMBO! [WATCH] Dave seems to dig the new tortilla-style chips from Quest! WORLD'S STRONGEST MAN (420 LBS) - BRIAN SHAW! 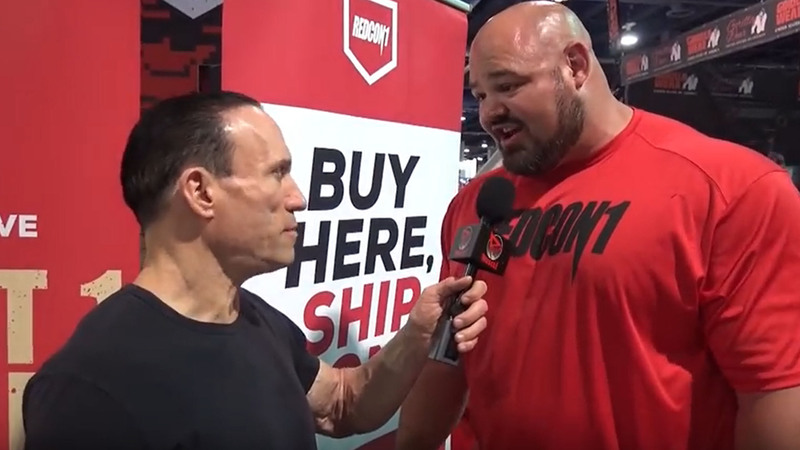 [WATCH] GIANT Brian Shaw speaks to Dave at the Olympia! 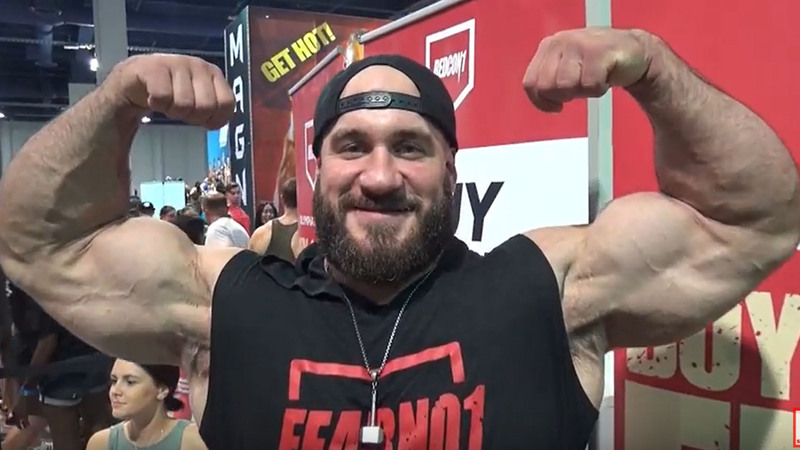 ANTOINE VAILLANT AT THE 2018 OLYMPIA EXPO! 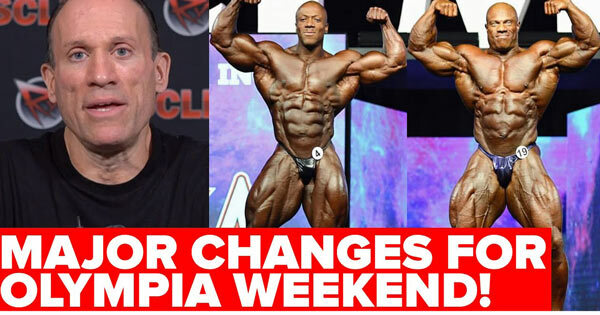 [WATCH] Bodybuilding's comeback kid with Dave at the Olympia! 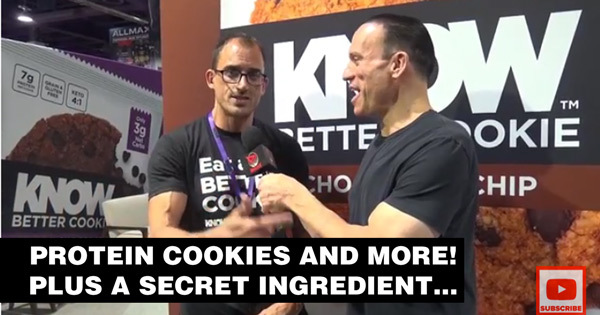 Protein cookies and more! Plus a secret ingredient... and a secret new flavor. LEE PRIEST UNCENSORED AT OLYMPIA 2018 EXPO! 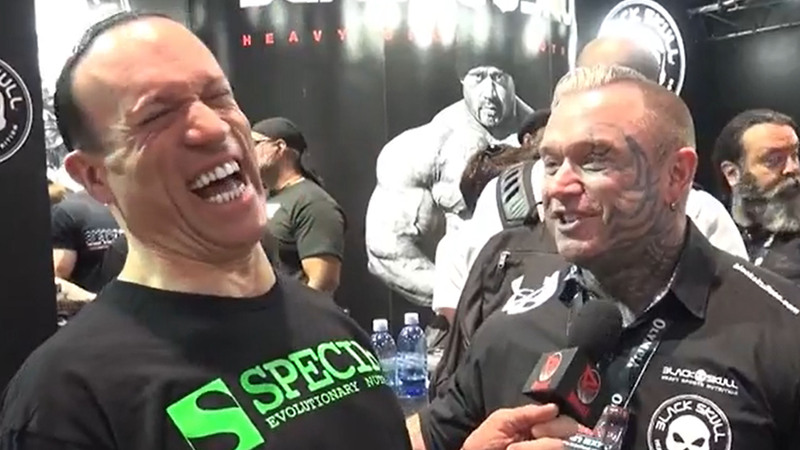 [WATCH] Lee Priest talks to Dave at the Olympia! DR. TONY HUGE: LATEST EXPERIMENTS! KAI GREENE TO COMPETE AT '19 OLYMPIA? BIG RAMY TRAINING WITH BIG LENNY? CYDNEY GILLON FIGURE OLYMPIA WINNER INTERVIEW! BRANDON HENDRICKSON OLYMPIA WINNER INTERVIEW! RESPONSE TO PHIL HEATH! What Makes a GREAT Interview!